Last year, when Horizon, Breath of the Wild, and Super Mario Odyssey released, and this year, when God of War released, Microsoft noted that it was looking at investing in single player games itself- the kinds of games that Sony and Nintendo are so good at, but Microsoft seems to not make anymore. When Matt Booty was appointed as the new head of Microsoft’s first party efforts a while back, many took it as a sign of this change finally happening. But that may not be the case. Speaking to MCV in an interview, Booty noted that while there is a place for single player narrative driven franchises, the move to games as a service, as well as demands from their own fans, seem to indicate a desire for “ongoing community driven franchises”. “There will always be single-player games with maybe 20 to 30 hours of gameplay, we love those kinds of games and there’s a place for those, but it’s also certainly the case with the focus on watching, streaming, broadcast and esports that it’s really important to think about the longevity of a game,” Booty said. “It’s really difficult for anybody to think about making a large scale triple-A game these days without having in mind a content and service plan that goes one to two years into the future out of the gate. I… don’t like this at all. While there is room in the market for games as a service style titles, I simply do not understand why, for Microsoft, it has to be one or the other. 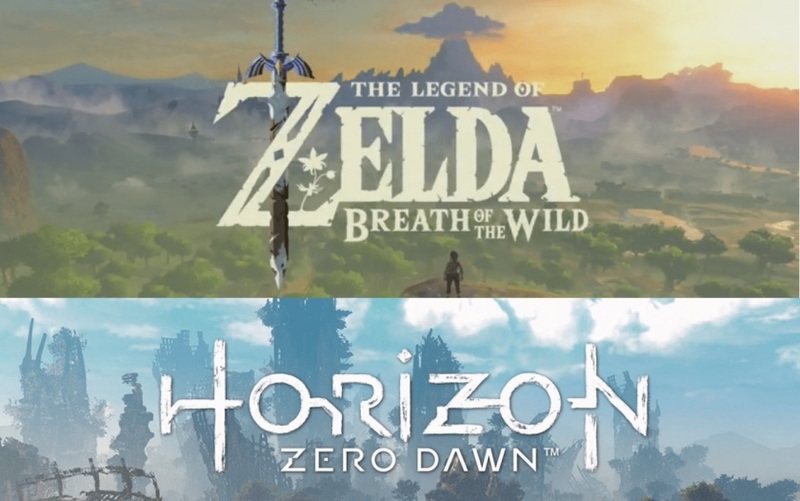 Nintendo and Sony both manage to make single player and multiplayer games- Nintendo makes Mario and Zelda, as well as Splatoon and Smash Bros., while Sony makes God of War and Horizon, as well as Gran Turismo Sport. Why is it Microsoft, specifically, who can only seem to commit to one and not the other?